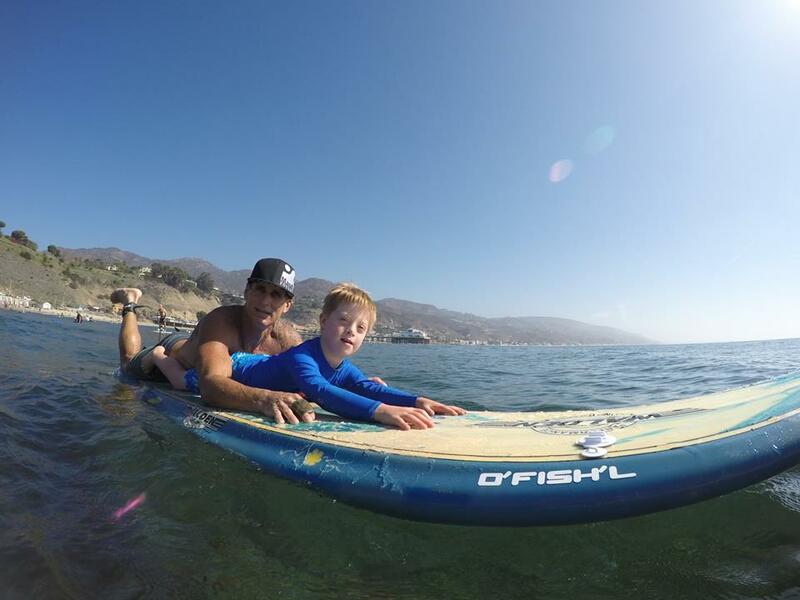 A group of California children with Cystic Fibrosis recently got the chance to hit the waves at Surfrider Beach in Malibu, alongside some of the world’s top professional surfers. Cystic Fibrosis is a genetic disease that causes a thick buildup of mucus in the lungs, pancreas and other organs. Saltwater provides a natural therapy for people with CF, helping to clear out that mucus. It’s why the Mauli Ola Foundation organizes Surf Experience Days, like the one last month in Malibu. The free event not only allowed the kids to learn to surf from the best in the biz, like Supergirl Pro tournament winner Sage Erickson. It also featured traditional Hawai’ian music by Troy Fernandez. It’s tough to tell who had more fun ~ the kids or the pros! You can decide for yourself by checking out the story below!